February 19 marks the beginning of the Chinese New Year. 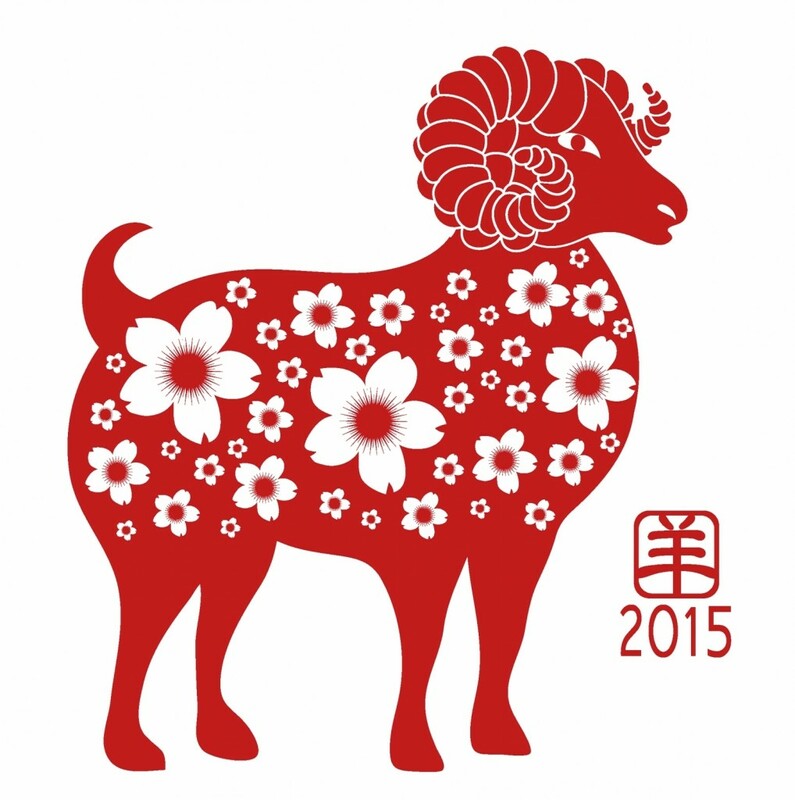 Join us in celebration of the Year of the Ram! Meet the wonderful practitioners at the Vermont Center for Acupuncture and Wellness and envision a healthier 2015. View the event and join the party on Vermont Center for Acupuncture & Wellness facebook page. The Year of the Wood Ram will bring plenty of opportunities. Success will come to those who are diligent and passionate, but to find true happiness you must follow your heart. The witty Ram is known for his or her sincerity, compassion and a positive attitude.